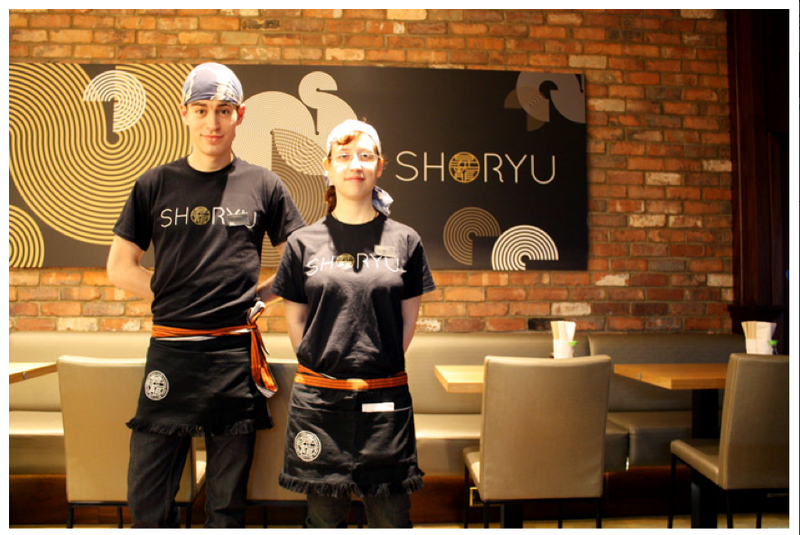 You may have seen them featured on Japanese film and TV, or even wrapped around the friendly team at Shoryu Ramen. 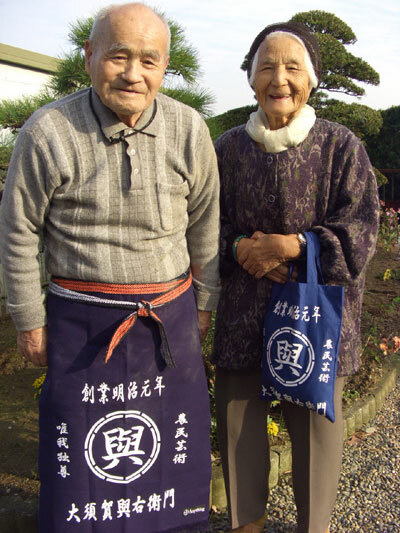 Maekake are heavy duty, traditional aprons, worn around the waist, usually in a fetching indigo hue and emblazoned with a message across the front in white. The first usage of maekake can be traced back to the good old Muromachi Period (roughly 1337-1573) and came from a somewhat surprising group – fishermen. Whilst their equivalents in Blighty were boldly fashioning the beard and knit jumper combo (undeniably a strong, nautical look), Japanese fishermen cleverly recycled worn out sails to create maekake. Gradually, these became an essential part of the Japanese worker’s uniform and were adorned with the corresponding trade and business of the wearer. That’s old school advertising right there. The peak of maekake production came in the post-war boom years of the 1950’s and 60’s, where businesses across Japan set about creating goods on an unprecedented scale. Traditionally, maekake were worn by merchants and craftsmen running family businesses, as well as workers in independent shops selling commodities like timber, rice, alcohol and miso. For the etymologists among you (there’s always one), the word ‘maekake’ is a compound word, combining ‘mae’ meaning ‘front’, and ‘kakeru’, meaning ‘to hang.’ Manufacturers often choose a distinctive indigo colour as it is evocative of peace and tranquility in Japanese culture. Today, maekake use is enjoying something of a renaissance, being adopted by staff in trendy izakaya in Japan and closer to home by the energetic team at our little brother restaurant Shoryu Ramen. So whether you’re interested in using traditionally crafted Japanese aprons in your home or business, Japan Centre online is your one stop shop for all things maekake. Posted in Uncategorized and tagged Japanese apron, maekake, maekake origins. Bookmark the permalink.